I'm all about joy in small things these days. 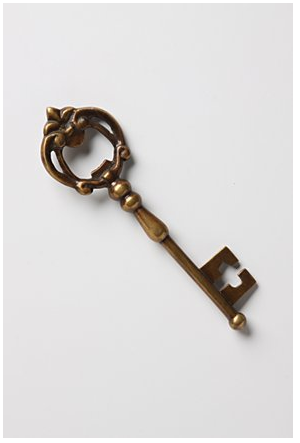 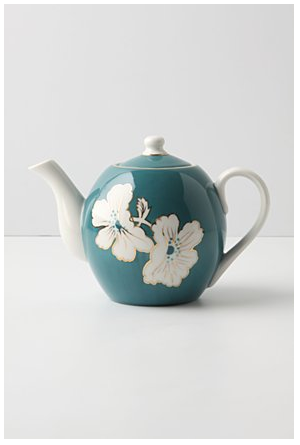 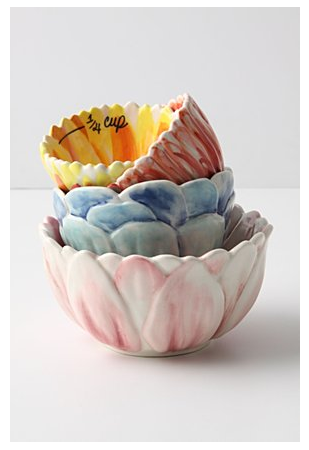 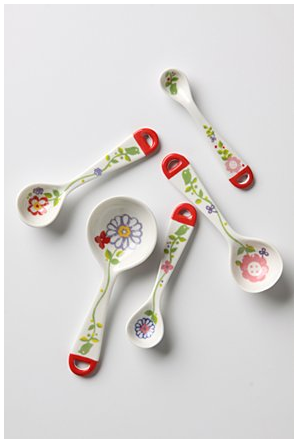 Love Anthropologie's kitchen stuff. 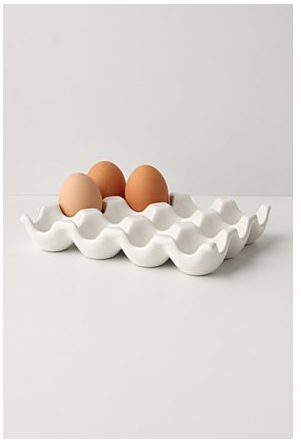 My favourite tea towels ever are from there. Nice site, kid!